We call it a hand up, not a hand out. Windhoek marks the fifth bike donation ceremony that this year’s TDA riders have been a part of. 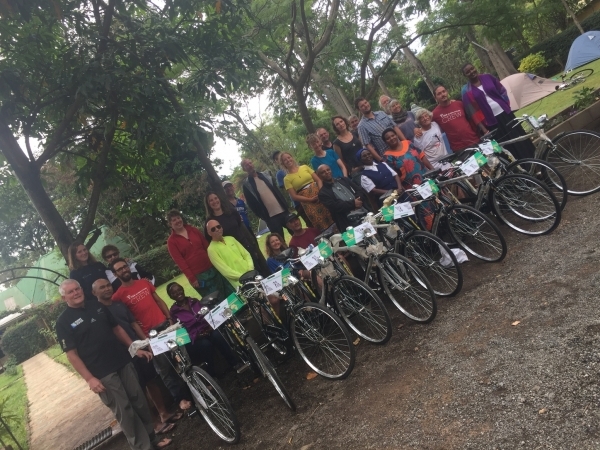 To date, the TDA Foundation has donated more than 2,400 bicycles to more than 70 grassroots organizations. The Foundation donates one bicycle for every full tour rider. 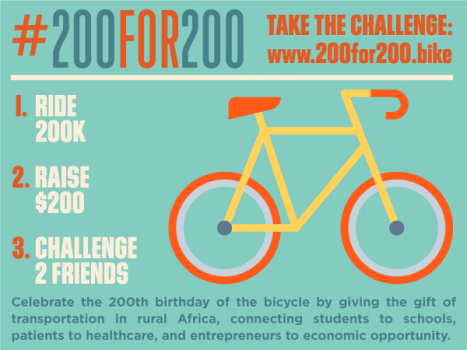 So by signing up for TDA, you are contributing directly to the Foundation’s two main goals; to give back to the communities, we pass through and to raise awareness about bicycles on the road as a form of alternative transport. 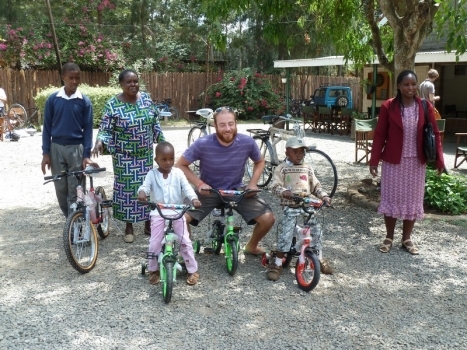 It has been a thriving year for the Foundation, as we have been able to contribute to the livelihoods of more then 10 organizations starting in Nairobi, Kenya and continuing all the way to Windhoek, Namibia, handing out close to 100 bikes. 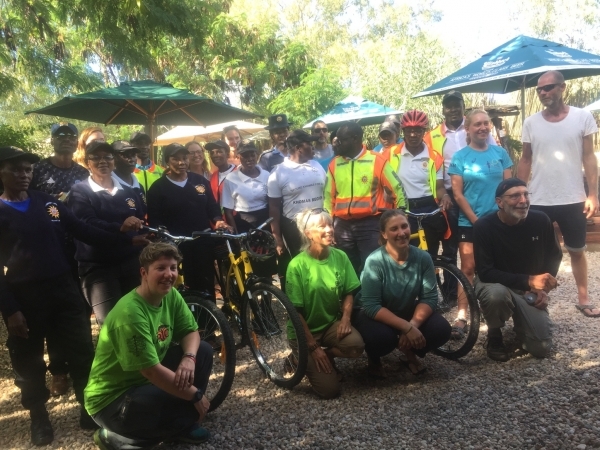 The type of organizations range from “Wheels of Africa” based out of Nairobi, whose aim is to reduce the traffic on the road and promote cycling in the busy Nairobi streets, to enabling patrol units in the city of Windhoek. 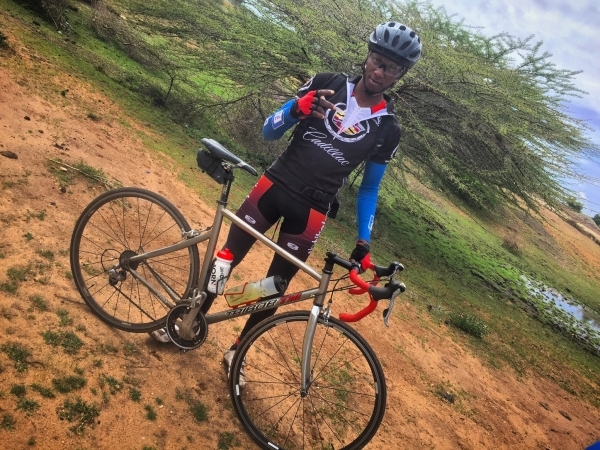 Peter, a bike enthusiast from Kenya, who actually joined our group until Arusha, Tanzania, is a bike mechanic in Nairobi that volunteers his free time to help maintain bicycles on the road within the city. He says, “I’m all about bikes, I love fixing them, l love riding them.” These donated bicycles will help volunteers like Peter do outreach on the road much more easily. 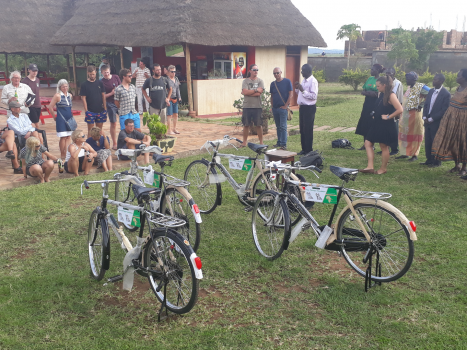 Bicycles in Lilongwe, Malawi, went to a community based organization that supports HIV/AIDS outreach programs and often transports sick patients to hospitals and clinics. 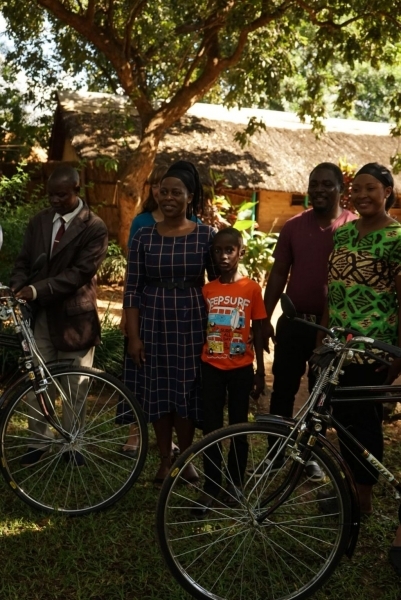 The bicycles will allow outreach workers to more effectively reach their patients. It has been exciting to be a part of and see the direct relation of our impact on local communities. Today, the police chief of Windhoek, Namibia, joined us for the donation ceremony, accompanied by close to 15 of her employees as the Foundation contributed to two different local organizations. Two bicycles went to an organization called Orange Babies, “Orange Babies helps pregnant HIV-infected women and their babies in Africa. Their goals include helping to prevent pregnant women from transmitting the HIV virus to their babies and helping people who are (indirect) victims of HIV and AIDS.” The remainder (28) of the bicycles went to the women and men’s community patrols in Namibia, one of NamPol’s Community Policing initiatives. This is a police volunteer organization, made up of men and women who assist the Namibian Police Force in combating crime within their respective regions. These ceremonies help give us a reminder that we are not just a travelling circus, but are most definitely contributing to the amazing countries that we are riding through.